Women are easy to get gifts for! At the top of their list, they want to look good and feel good. They want to relax and be pampered. Below are five local last-minute Valentine’s Day gift ideas for women that you can pick up today to let them know they’re appreciated. Jackie is the ideal massage therapist. She goes out of her way to give you the best massage of your life and listens to your needs. I am in a state of bliss all day after receiving a massage from her. You’ll become addicted after your first session! Sessions good for one year past purchase date. (Not valid with any other offers or discounts). Connie is my favorite esthetician! She’s been in the business for decades and she is masterfully meticulous in giving you radiant skin while at the same time being the warmest person you’ll ever meet. A 90-minute facial with her is just $50 that includes a chemical peel! She is also one of the best makeup artists in town and is highly-sought after especially during wedding season. 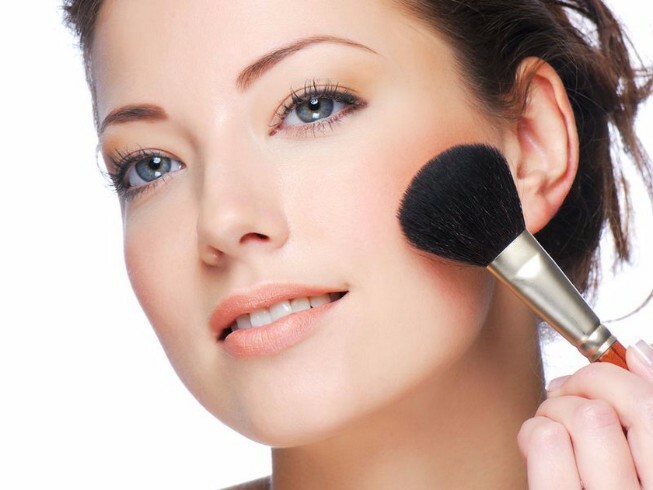 Makeup application for your special event with her is just $30. 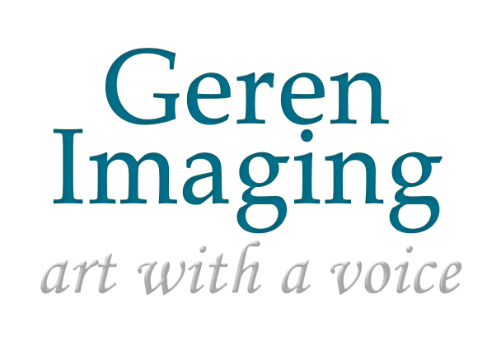 A portrait package at Geren Imaging is a timeless gift. Her jaw will drop and she might shed tears (of joy). One thing is certain: she will always be grateful for this gift and you’ll have a permanent reminder of it in your home. I would suggest giving her a gift card for a boudoir package where she can dress up and receive beautiful portraits of her best-looking self or any package in the essence collection. 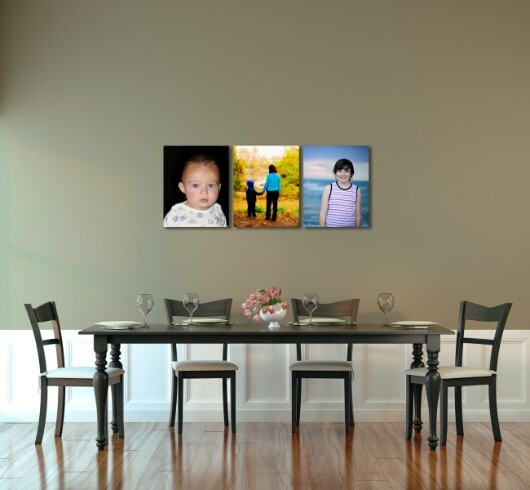 (This may include professional portraits of just her, her and her best friend, her child, family or couple portraits). If she owns a business, a business package gift will always keep on giving. Powerhouse Pilates is a boutique Pilates and Barre gym with highly-trained teachers specializing in giving you a long, lean look - ideal for the modern woman. Powerhouse Pilates offers small, personalized classes, one-on-one sessions or you can drop-in to work out on your own. If you gift this for a special woman, she will especially love the customized classes and attention that bigger gyms cannot offer. 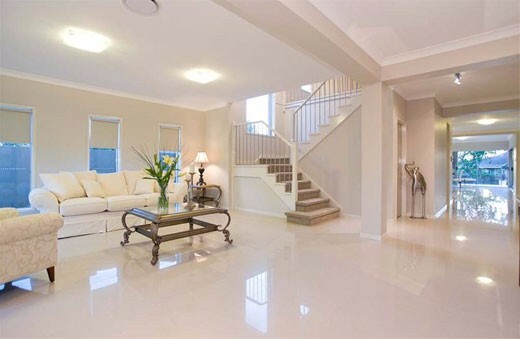 You can either spend eight hours huffing around trying to gift her a clean house yourself or you can hire the pros at One Source Cleaning to work their magic. Why is this the best cleaning service in town? They use all-natural essential oils based cleaning and maid services leaving your home sparkling, smelling good and chemical free. (They also offer relaxing services such as massage and reflexology sessions with essentials oils in your home).